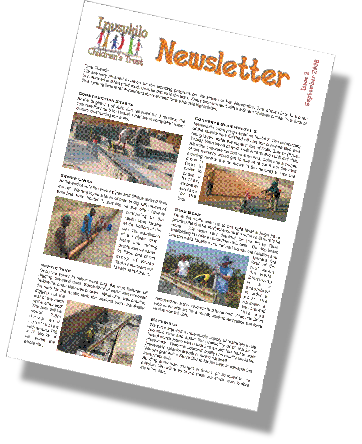 We send out a Newsletter several times a year which are available to download here. If you would like one sent by e-mail, as they are written, please use the Contact form. All files are in PDF format. The viewer that is needed to display these documents is free and may be downloaded from Adobe.